All orders ship standard with CANADA POST. Please allow 2-5 business days for all online orders. For priority 1 day shipping please call 778-239-1209 to place your order. All above posted shipping times are "best estimate" standard delivery guidelines as stated by the postal service and are not guaranteed by the postal service or LawnLift™. Only those who call in and pay for guaranteed overnight shipping will have a guaranteed delivery date. Please be sure the shipping times posted above will work before ordering. Returns and refunds are granted for damaged product that occurred during shipping. A damaged goods claim from USPS or UPS is required so please obtain a valid report number prior to calling in. 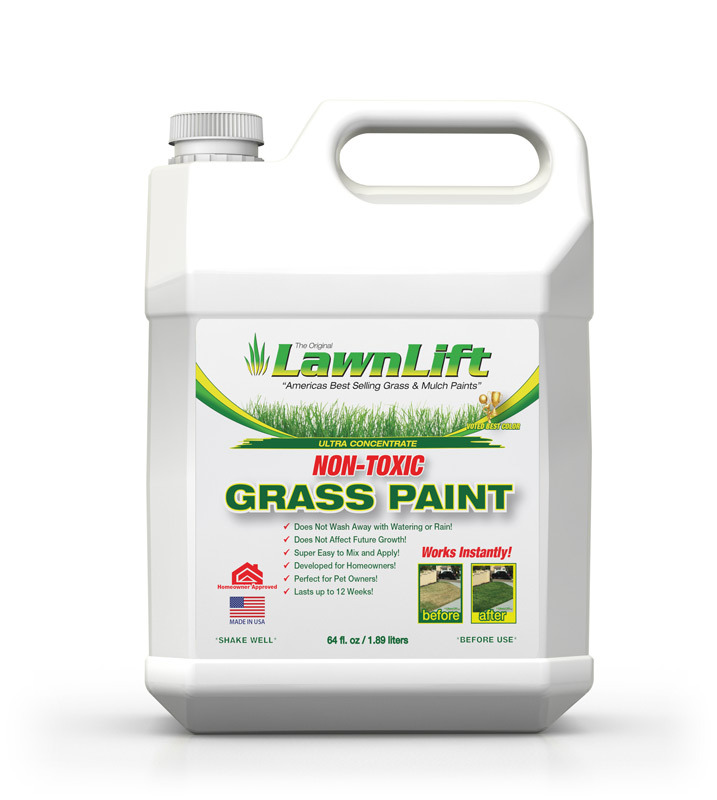 Due to quality control concerns LawnLift™ does not give refunds or accept returns on opened items, so please be sure that you will use the product before ordering. Only Items that are unused and unopened may be returned, but will incur full shipping fees both ways and a 20% re-stocking fee.